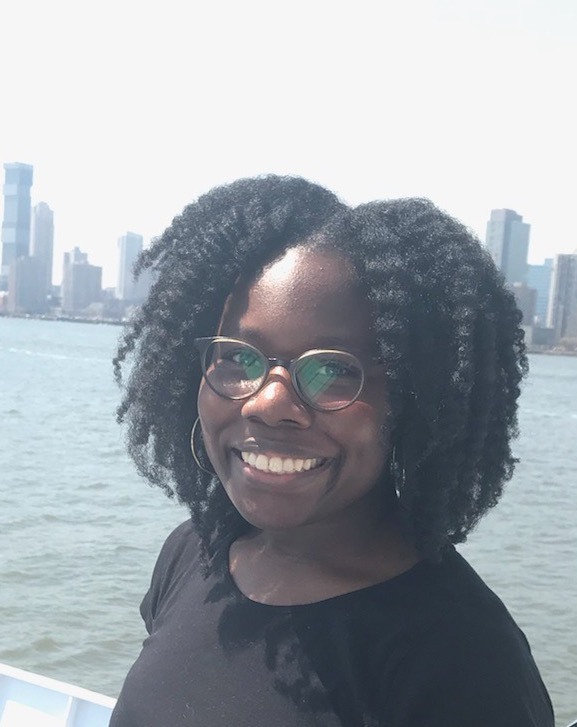 With the hope and goal to make an impact on others, Kadijah is passionate and driven as she joins the Program Operations team as an Operations Coordinator. Before joining Noodle Partners, Kadijah worked with a health tech start-up in their operations department. She graduated from Syracuse University in 2016 with a BS in Supply Chain Management and is now excited to expand her career into a higher education adjacent field.